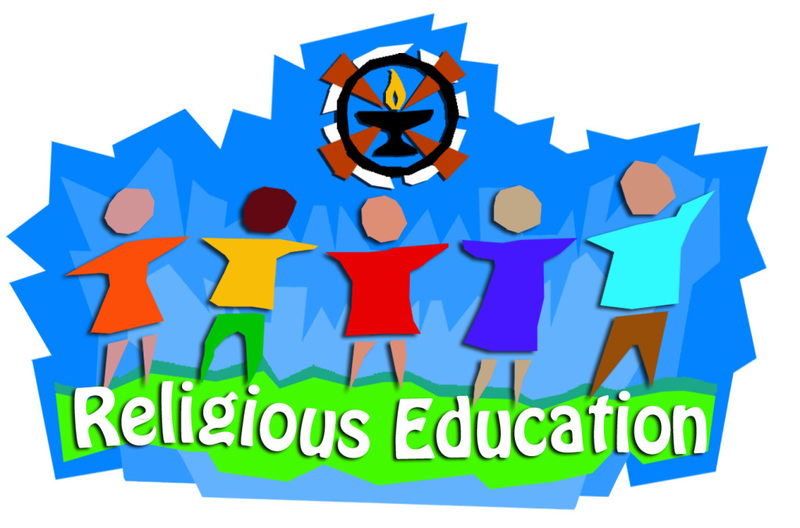 Students entering 1st through 5th grades will participate in a focused summer religion education program. Planned for the week of June 24 - 28 from 9:00 AM - 1:00 PM. Don't miss out on the fun! Click on the link below to register. Second grade First Communion program will continue in Fall 2019. Check back for more details later this summer! ©2019 St. Thomas Aquinas Catholic Church and Student Center All Rights Reserved.